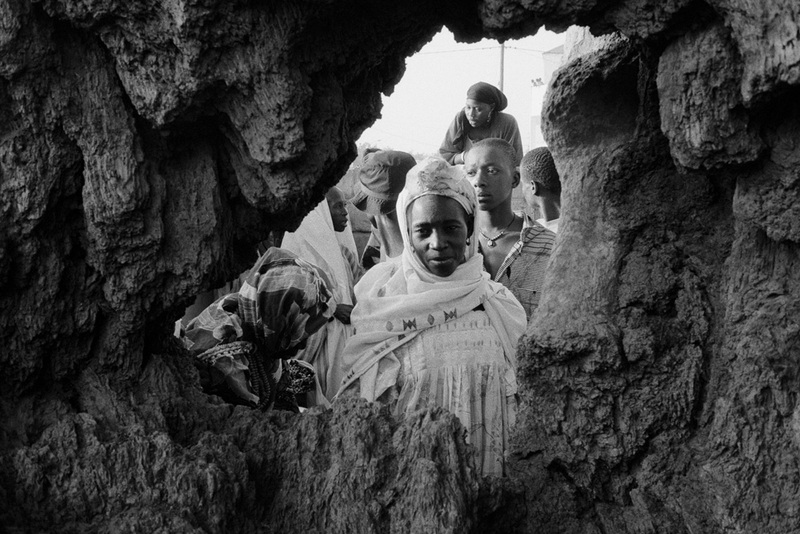 The Baobab Tree is one of the signs that showed that this location was the settlement for the mosque. The inside of the tree has a vast space that served as a prayer room protected from the weather changes. People still perform prayers the way Amadou Bamba use to at this site.